HAVE THE OPPORTUNITY FOR YOURSELF TO ENJOY A SPACIOUS AND LUXURIOUS YET POWERFUL RIDE FROM OUR ONE AND ONLY PORSCHE CAYENNE GTS WITH 405 HORSEPOWERS MAKING THIS BABY GROWL LIKE NO OTHER SUV ENGINE ON THE STREETS! 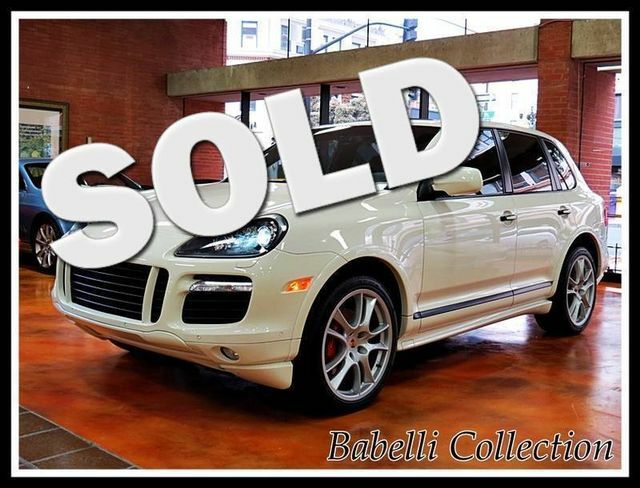 THIS VEHICLE IS FULLY LOADED WITH MANY OPTIONS MAKING IT ONE OF THE HOTTEST SUV'S IN THE MARKET! YOU HAVE TO COME AND CHECK IT OUT FOR YOURSELF IN ORDER TO BELIVE WHAT YOU ARE READING!!! This One Owner California vehicle is CARFAX Certified! !